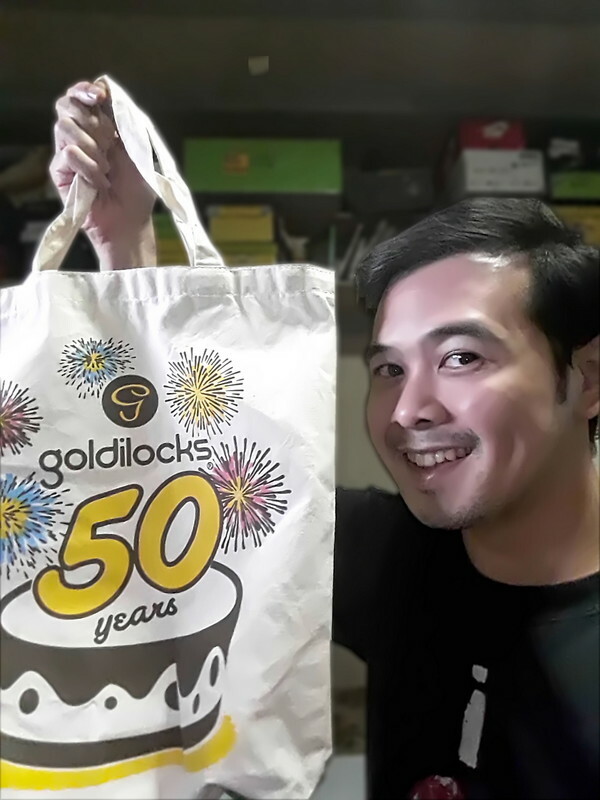 As Goldilocks celebrates its 50th birthday, I’m totally blown away at how far they’ve gone in creating new treats and recreating old favorites. It has been branded as a bakeshop, but it’s no longer just about cakes. 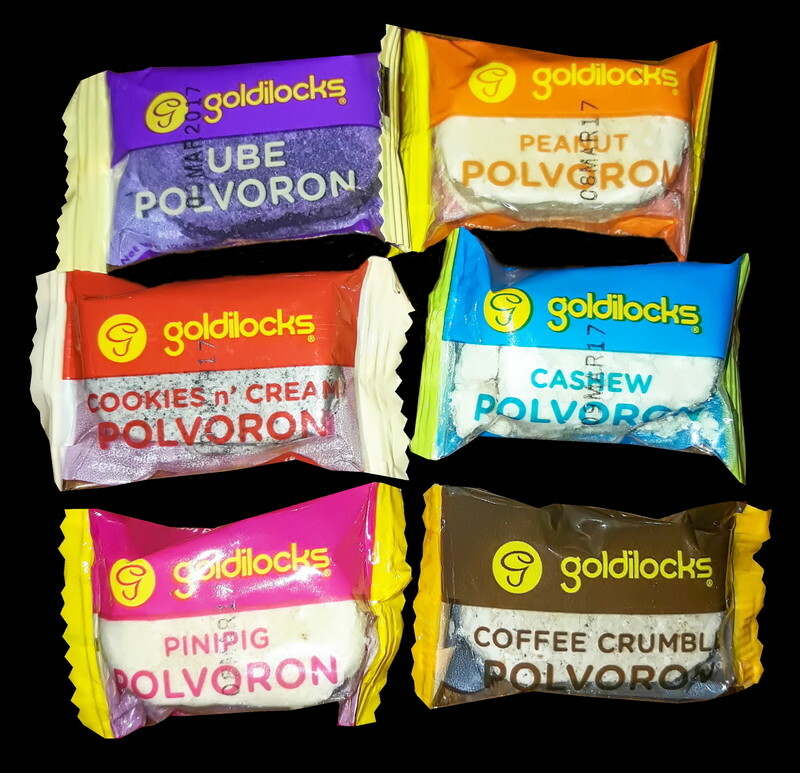 I’m loving all the new flavors of their famous polvoron, a sweet treat that’s crumbly, and often made of flour, sugar, milk, nuts, and other ingredients. It’s only now that I’ve tried the other flavors, aside from the classic polvoron. 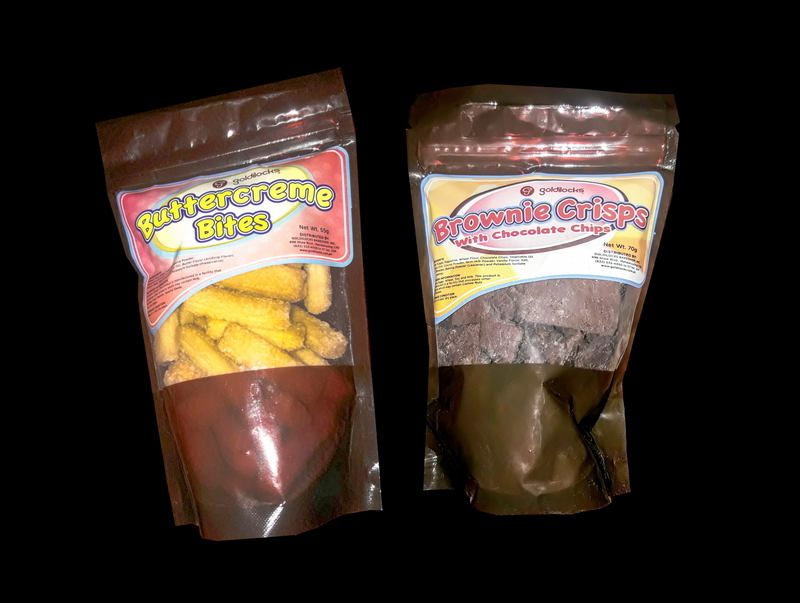 Enjoy these flavors: ube, peanut, cashew, cookies n’ cream, pinipig, and coffee crumble. 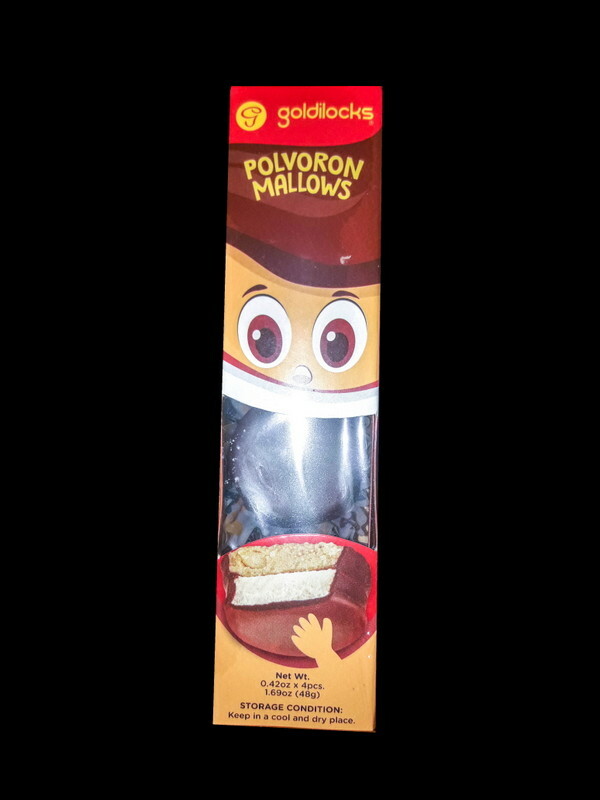 And here’s another twist to their polvoron, the polvoron mallows. 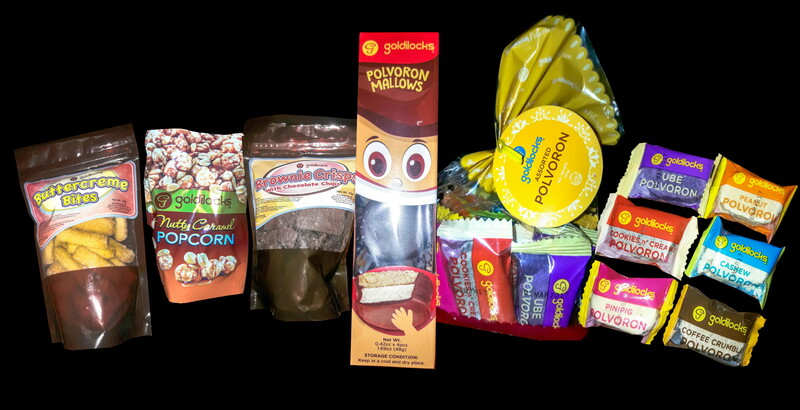 Imagine polvoron with marshmallows and coated with chocolate. That’s what you get. 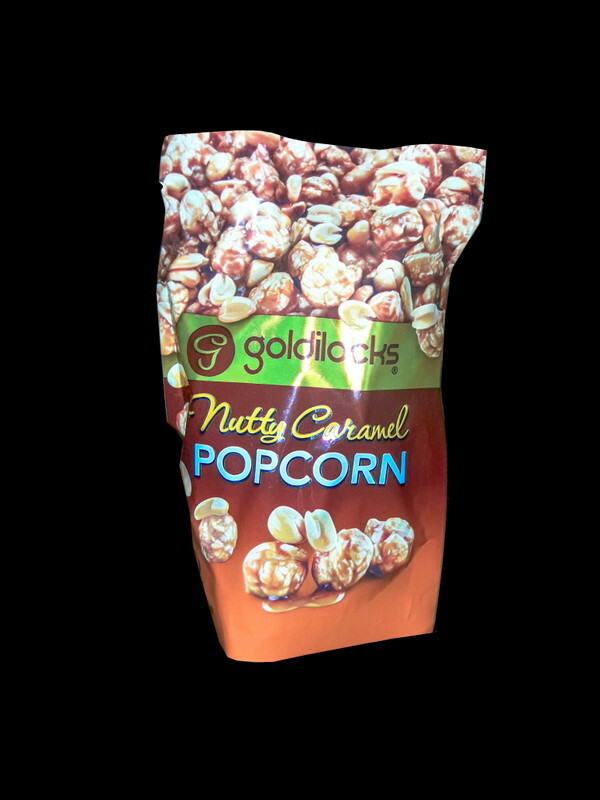 The nutty caramel popcorn is something I have enjoyed growing up, and now it comes in new packaging and comes pocket-sized too. It’s crunchy caramel coated popcorn with nuts. The brownie crisps and buttercreme bites are crunchy partners for my coffee breaks. Buttercreme bites are pieces of bread dough coated with sugar. Brownie crisps taste like brownies with the crunch of cookies topped with chocolate chips.